All processes that are included during the course of products from manufacturing stages to customer delivery is considered the supply chain. 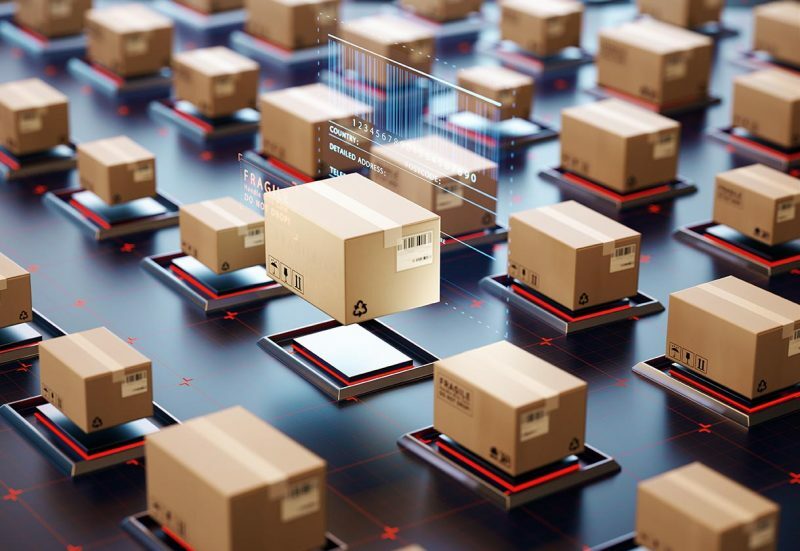 Although supply chain management may be deemed to be a part of a complex and intensive process, there are significant benefits to RFID tracking technology in supply chain management. 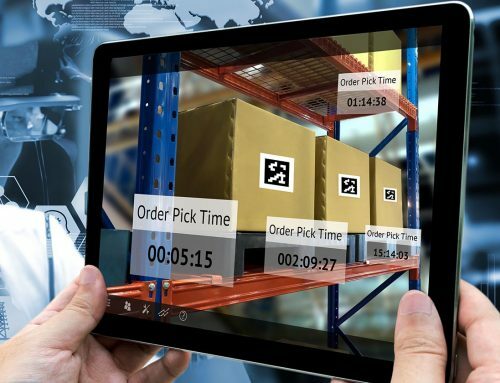 RFRain has revolutionized the supply chain industry with RFID tracking technology through our one-stop, end-to-end solution and provides the first Iot solution which directly communicates to the server or cloud. RFRain’s RFID tracking technology offers accuracy and precision to the entire supply chain which enhances productivity and improves the reliability. 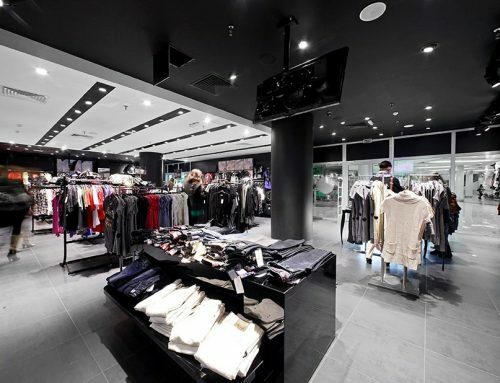 Planning and decision-making are also significantly increased with the real-time tracking capabilities and data accessibility RFRain’s RFID offers. RFRain provides the supply chain industry with prediction and management of events based on real-time data analytics. These analytics enhance time-sensitive issues across multi-geographic areas. RFRain can set up your entire RFID project in days versus traditional methods taking up to months and even years trying to figure out which combination of tracking devices will work best for your supply chain. We provide you with an online dashboard platform where you can directly access and manage your goods in real-time 27/7. You will also have the support of RFRain’s “Go-To” team experts for solving any Iot issues. Our team has designed, developed, and manufactured all components into integrated RFID solution and will always offer you the most innovative Iot solutions. Your supply chain management will have optimal operations with our stability, accuracy, and security. Our stable and robust systems have a brownout recovery even during upgrades. Your data is safe with our secure and encrypted communication during transfer and encrypted storage. RFRain is the perfect solution to optimize your supply chain management from manufacturing stages to packaging to logistics to retail. Streamline processes and boost efficiency with RFRain’s tracking technology for supply chain management.